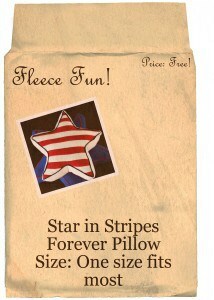 The Star in stripes forever pillow is a free pdf pattern and tutorial of a patriotic pillow. Print up the pattern (you can get assembly instructions here . 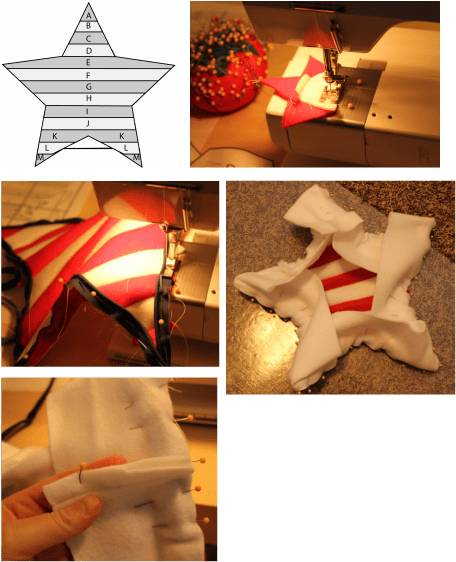 Cut out 2 of each of the pattern pattern piece if you want both sides to be striped – or you can cut out 1 of each piece and use the full star provided in the pattern for the backing (which is what I did). 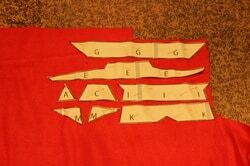 In addition to the pattern you will need to cut a 3.5 by 64 inch long strip. 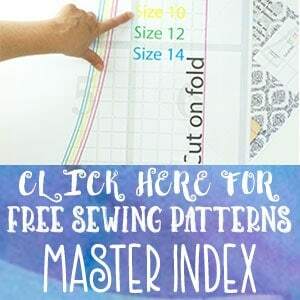 Tip: Because there are so many fabric pieces in this pattern keep the paper pinned to them until you are ready to sew them. Starting with piece “A” sew it to piece “B” using a .25 inch seam allowance. Continue to sew together “B” to piece “C” until you get to the last piece. 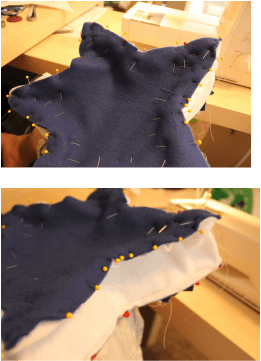 If you are adding cording pin and sew it around the star ( I like to sew the cording by itself with a zipper foot). 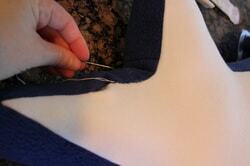 Then with right sides together pin the long strip all the way around and sew on using a .25 seam allowance.